IT whizz William thrives on his apprenticeship William Smith, aged 19 from Fleckney in Leicestershire, is hitting all the right keys on his Information Technology Apprenticeship, without leaving his school! William’s enthusiasm for computers while a pupil at Gryphon School in Loughborough didn’t go unnoticed, and upon graduation he was asked by the Head Teacher to join them as an apprentice. William, who has social anxiety, started his IT Apprenticeship with South Leicester College straight after the six week summer holidays and was also referred for support from Remploy, the UK’s leading disability employment specialist. William was referred to the Supporting Apprentices pilot scheme, funded by Access to Work and delivered by Remploy, which provides free work focused mental health support that lasts for six months and is tailored to an individual’s needs, helping with coping strategies to enable each person to remain on their apprenticeship. 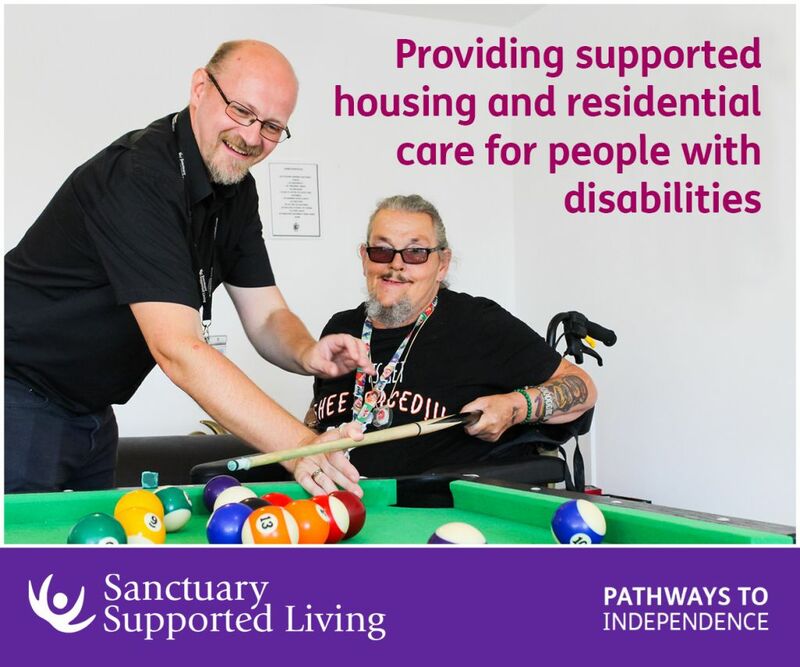 William received support including phone calls with his Vocational Rehabilitation Consultant every two weeks to talk about what was happening at work, as well as emails with advice about staying in work, and coping with difficult situations. Be the first to comment on "National Apprenticeship Week: William’s Story"